It's my first mod. Its contains: reversed maps, reversed sounds, and text. I'm working on sounds now. And sorry for my english. 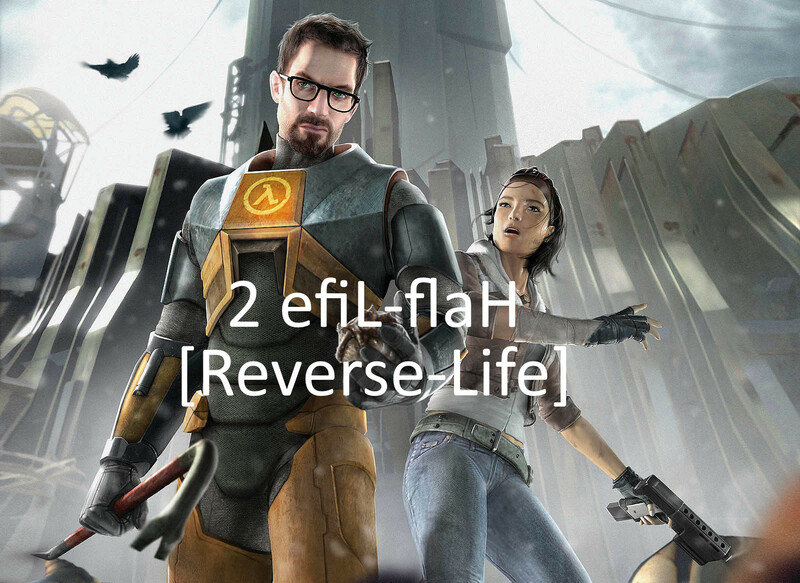 So, basically half life 2 in reverse? Starting at the citadel and ending at the train station?